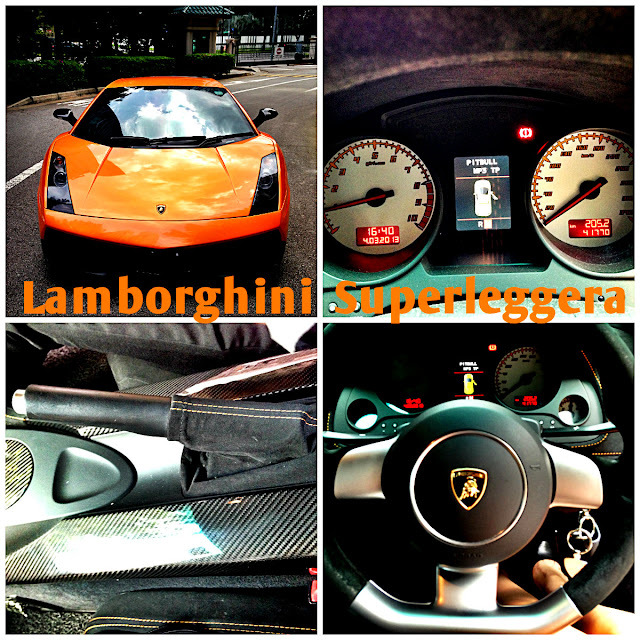 Lamborghini Superleggera is a sportier version of the already famous Lamborghini Gallardo that is known to most of us. In reality, it is one of the sportiest and strongest car in the world. Lamborghini Superleggera is super light weight (around 100kg) lesser than the normal Lamborghini Gallardo. This super car makes the Ferrari F430 and Porsche 911 Turbo looks second rate. Everything from their engine cover to the rear wing and interior door inserts are all carbon fibre equivalent Even their gearbox is made out of magnesium, and their alloy wheels are made with lighter forged alloy material. Their exhaust system was redesigned to save weight (around 8kgs lesser), which produces less back pressure. Personally, the most amazing thing about this car, is the sound of the engine. The moment you turn on the engine, the exhaust system would blow you away. 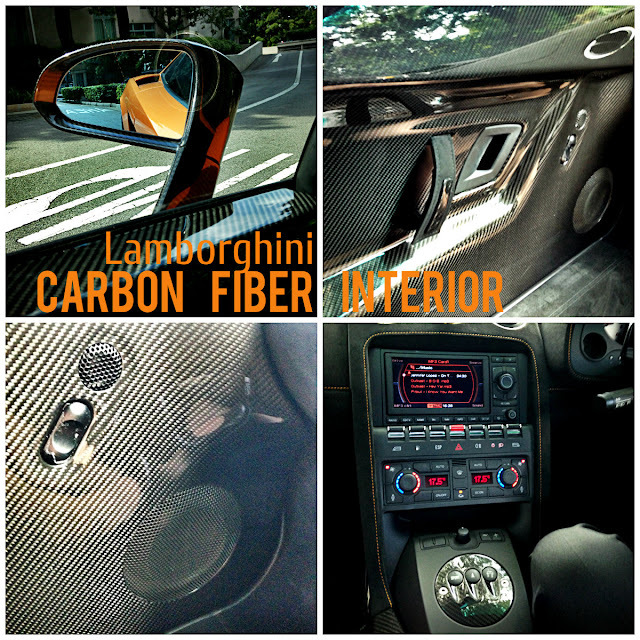 It has liberated a few extra decibels from the Lamborghini Gallardo's V10 engine. The handling of this race monster to cut sharp corners is much better than other race cars, although the steering is meatier. The way this Lamborghini Superleggera cut corners would make any driver go crazily in love with this car. With its powerful 5.2 litre V10 engine and reduction in weight, the car accelerates zero to 100km/h (0-62mph) in just 3.4 seconds and 0 - 200kn/h (0-124mph) in 10.2 seconds. Its top speed is 325km/h (202mph). Its Horsepower at 562bhp @ 8000rpm and Torque at 398lb ft @ 6500rpm. Built with another 10bhp for the 5.0 litre V10 engine, making 522bhp at 1000rpm in total, driving it on the Singapore roads, could be a challenge It is made to be so powerful, that every little step of acceleration, feels extremely jerky and slightly uncomfortable, most of all, for a lady. The Lamborghini Superleggera weights 1330kg, that means the power-to-ratio weight has gone from 358bhp to 392bhp per tonne. The Ferrari F430 produces only 333bhp per tonne and the Porsche 911 Turbo produces only 298bhp per tonne, putting the Lamborghini Superleggera at the top. At the end of the day, this is an amazing super car!